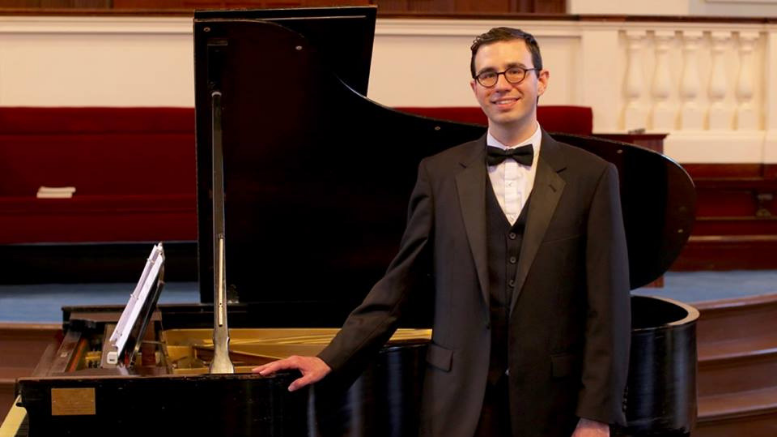 Austin Burns is a tenor, composer, and arranger who is a graduate of the New England Conservatory of Music. He has performed at the MFA, the Boston Public Library, The Harvard Club, St. Botolph Club, Marble House, and many more. Be the first to comment on "Three Stages of Love Concert to be held at Eustis Estate"